More than 40 new faculty members joined UCCS this fall. 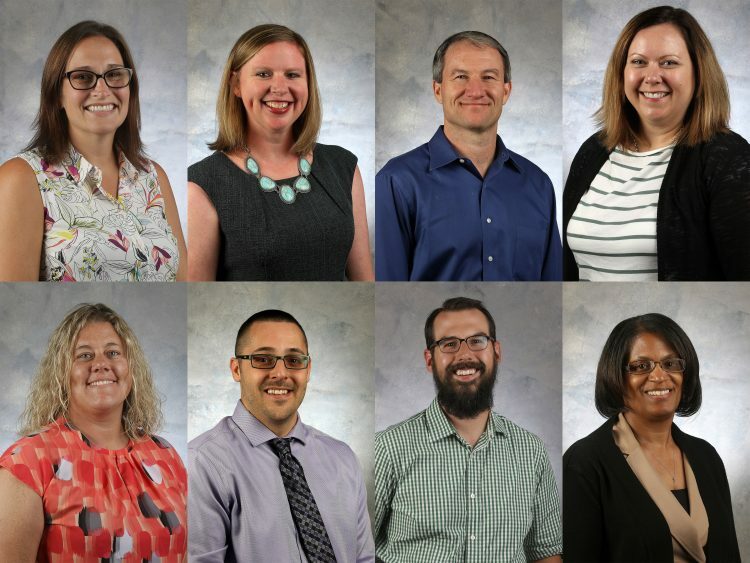 Today, meet 10 faculty members from the College of Education and the Helen and Arthur E. Johnson Beth-El College of Nursing and Health Sciences. Kathleen Randolph, assistant professor, Teaching & Learning. 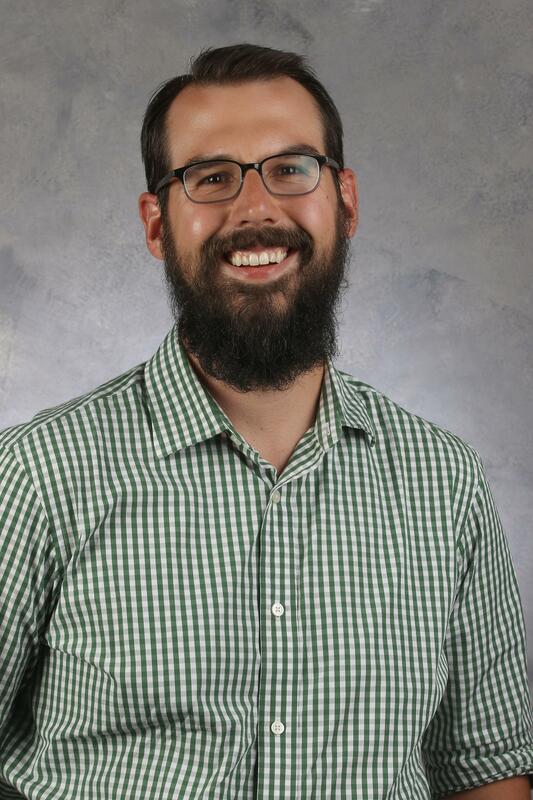 Randolph previously served as a visiting assistant professor in the Education Department at Colorado College, an Adjunct Instructor at Florida Atlantic University, and multiple special education teacher positions. 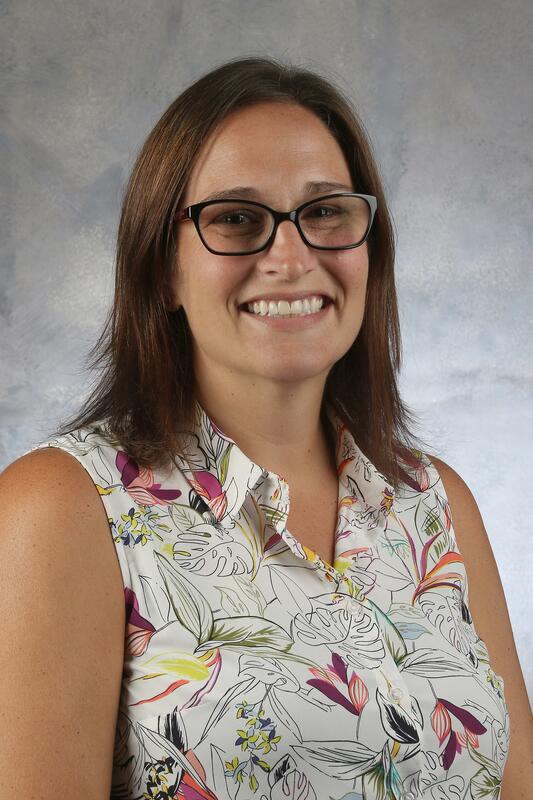 She earned Bachelor’s Degree from Point Park University, a Master’s Degree from Duquesne University, and a Doctor of Education at Florida Atlantic University. Diane Stutey, assistant professor, Counseling & Human Services. Stutey previously served as an assistant professor at Oklahoma State University, a lecturer at Clemson University, an affiliate faculty at Regis University, adjunct faculty at UCCS, a co-instructor at the University of Northern Colorado, adjunct faculty at the University of Phoenix, and an instructor at the University of Northern Colorado. She earned a Bachelor’s Degree from Benedictine College, a Master’s Degree from UCCS, and a PhD at the University of Northern Colorado. 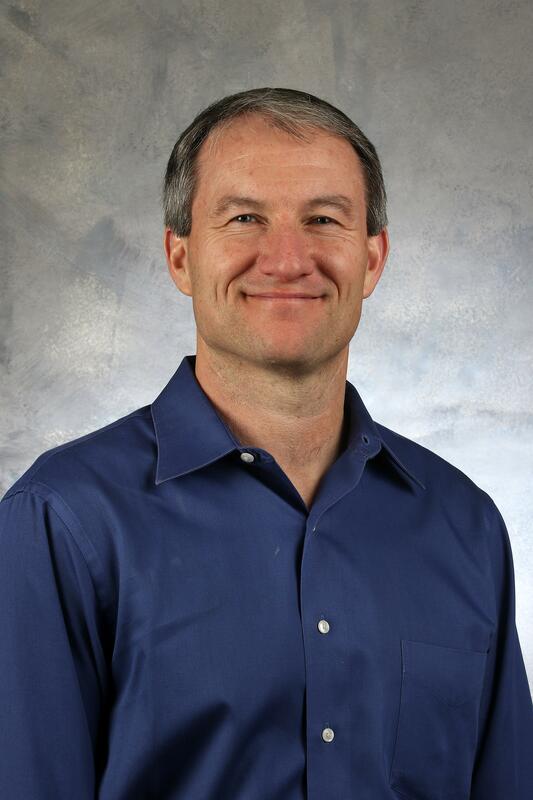 Joseph Taylor, assistant professor, Leadership, Research & Foundations. Taylor previously had teaching experience at a graduate level at UCCS, Northern Arizona University, and the University of the Rockies. He earned a Bachelor’s Degree from California University of PA, a Master’s Degree from Ohio University, and a PhD at Penn State University. 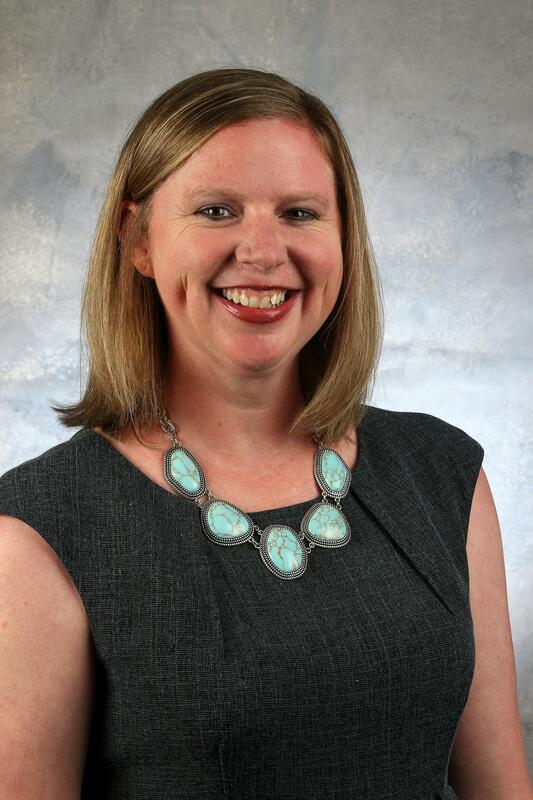 Allison Findlay, assistant professor, Nursing. 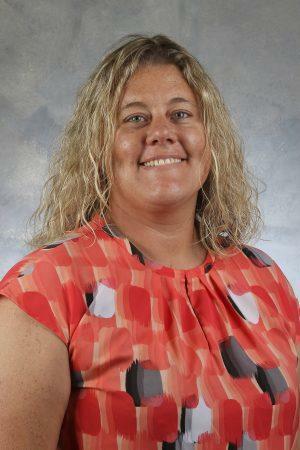 Findlay previously served as a teaching assistant, clinical instructor and adjunct clinical faculty at the Idaho State University School of Nursing. She earned Bachelor’s Degrees from both McMaster University and the University of Windsor and Ph.D. from the Idaho State University School of Nursing. Lisa Hedman, clinical practice instructor, Nursing. 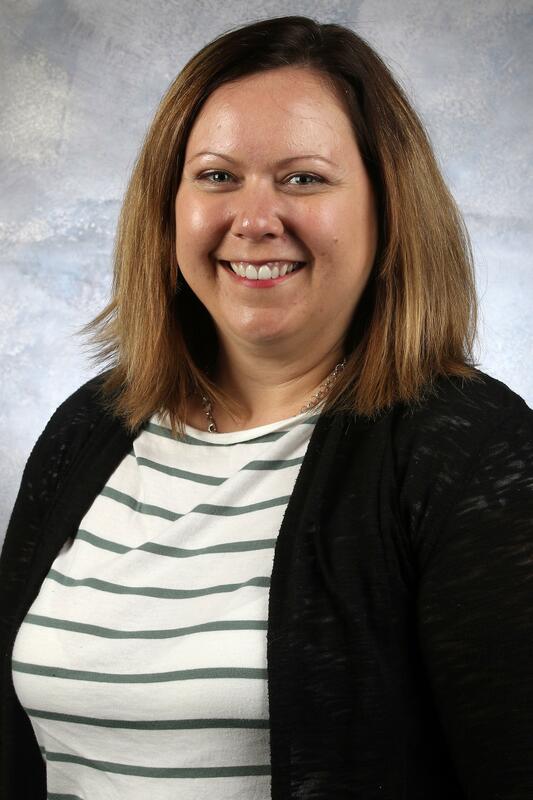 Hedman previously served as an adjunct nursing instructor and clinical instructor for the University of Colorado Colorado Springs and as an infection preventionist for the Bay Pines VA Healthcare System. She earned two Associate’s Degrees and Bachelor’s Degree from St. Petersburg College and Master’s Degree from the University of South Florida. Wendy Hopkins, instructor, Health Sciences. 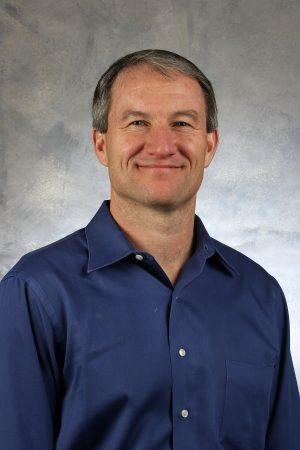 Hopkins previously served as a lecturer of Health Sciences for the University of Colorado Colorado Springs and as a fitness coordinator for Woodmen Hills Recreation Center. She earned Bachelor’s Degrees from Simpson College and Wayne State College, Master’s Degree from the University of Colorado Colorado Springs. Joseph Lee, assistant professor, Health Sciences. Lee previously served as an instructor and teaching assistant at both Iowa State University and Illinois State University. Earned Bachelor’s and Master’s Degrees from Illinois State University and Ph.D. from Iowa State University. Greg Maruzzella, instructor, Nursing. Maruzzella previously served as a clinical team lead at Duke University Hospital and as a clinical instructor at the Duke University School of Nursing. He earned Bachelor’s and Master’s Degrees from East Carolina University. Lindsey Nelson, instructor, Nursing. 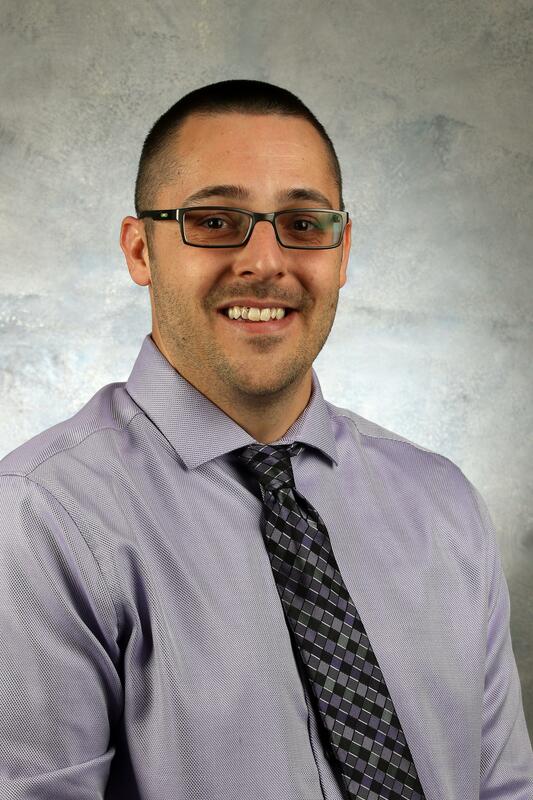 Nelson previously served as a clinical instructor for the University of Colorado Colorado Springs and as a staff RN preceptor at Penrose Hospital. She earned Bachelor’s Degree from Gustavus Adolphus College and Master’s Degree from the University of Arizona. 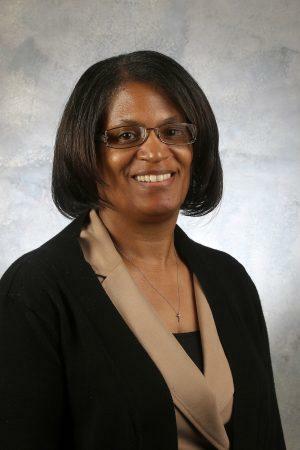 Deborah Pina-Thomas, assistant professor, Nursing. Pina-Thomas previously served as both a lead instructor and instructor of nursing at the University of Colorado Colorado Springs and as a nurse case manager at Evans Army Community Hospital. She earned Bachelor’s Degree from Northeastern University, Master’s Degree from the University of Phoenix, and Ph.D. from the University of Phoenix. Names in italics denotes tenure track.